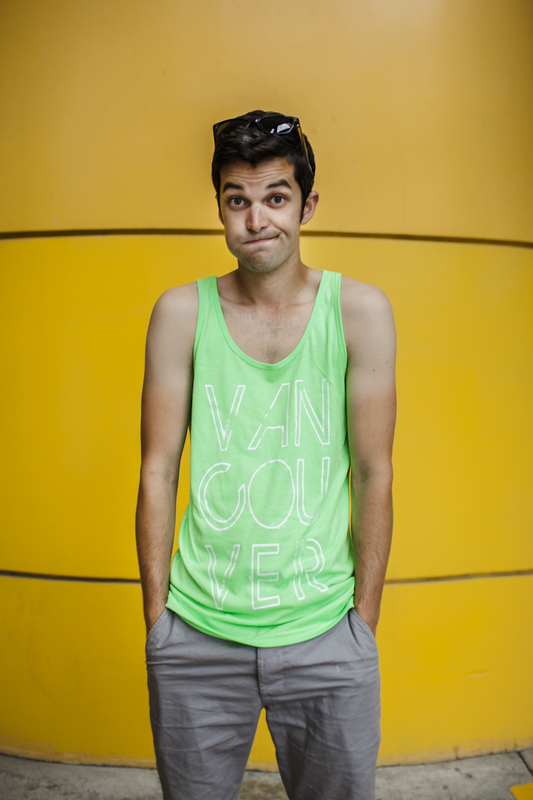 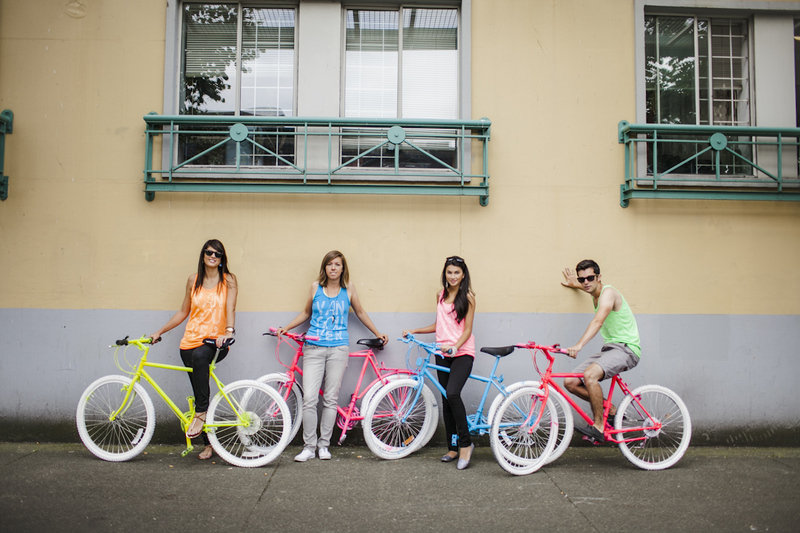 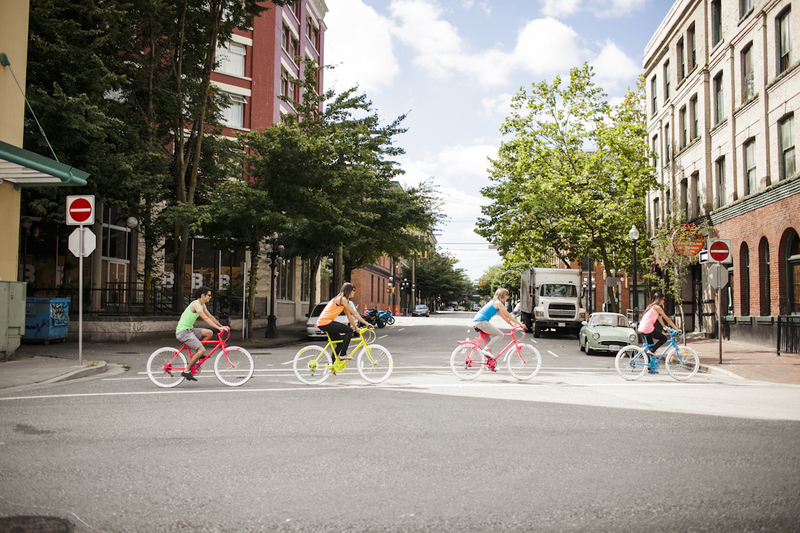 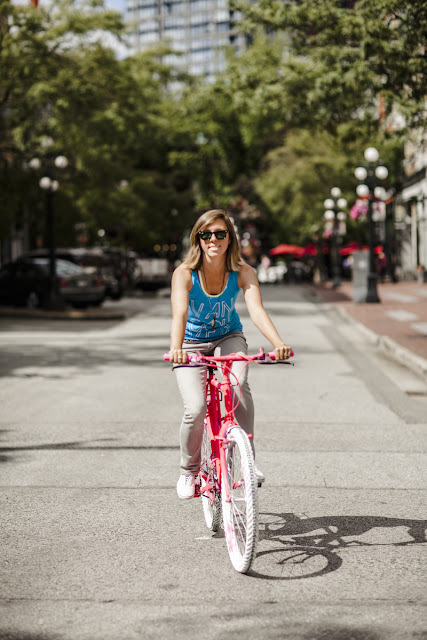 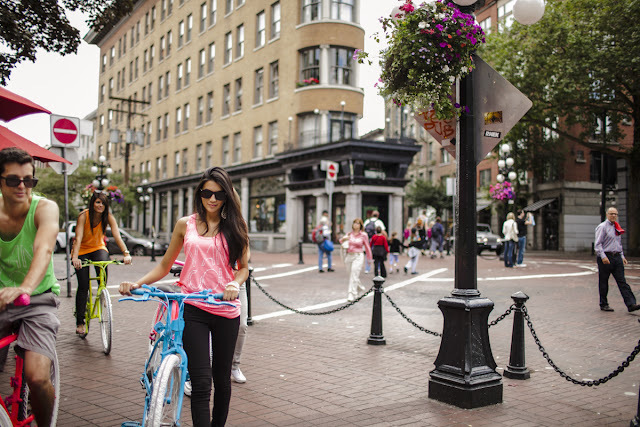 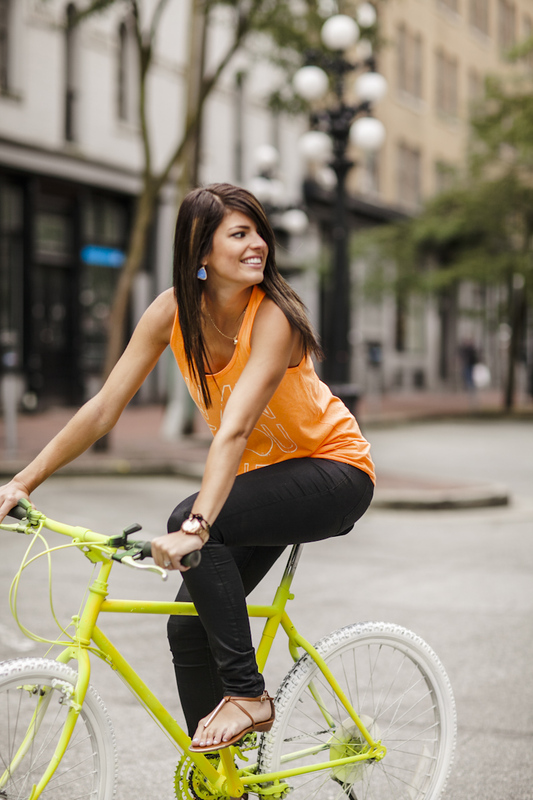 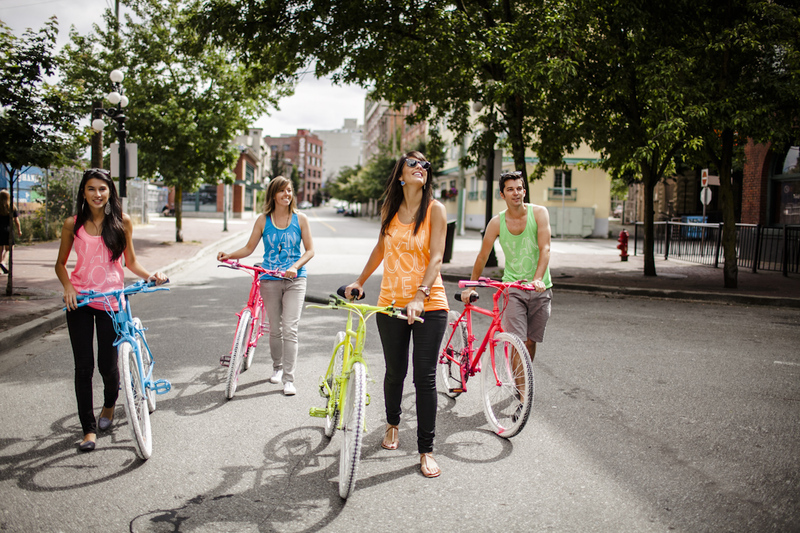 We had a blast with Josh Yong doing our bright and fun neon tank photo shoot around the streets of Gastown. Check out our Facebook page for the full gallery. 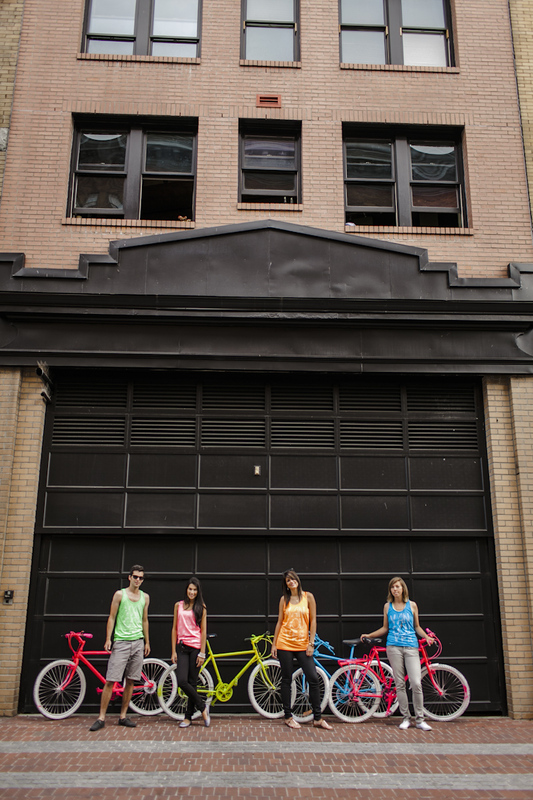 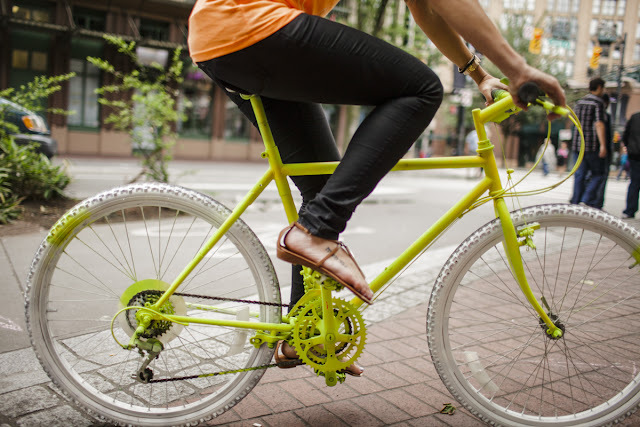 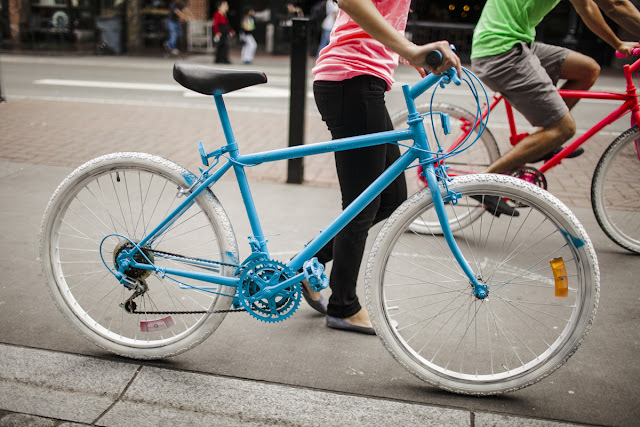 Thanks to Gather Pop Up for letting us use their perfectly matched neon bikes! 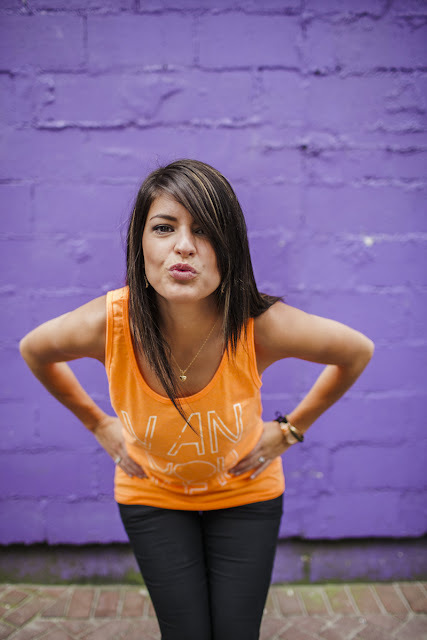 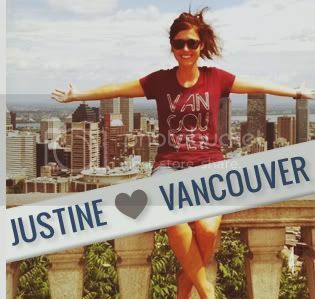 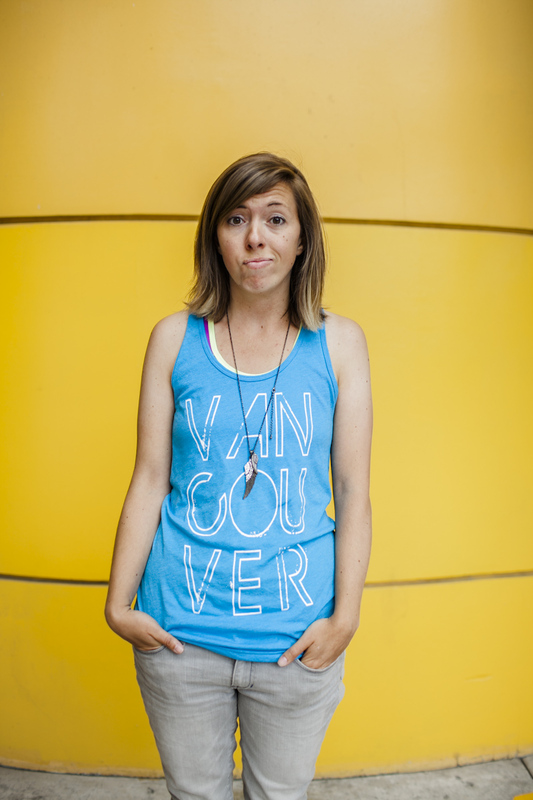 There are only a few days left to order your very own neon Vancouver, we love you tank! 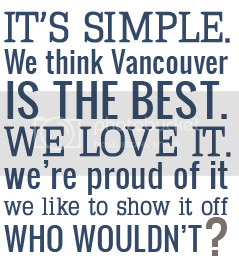 Deadline for orders is August 5th. 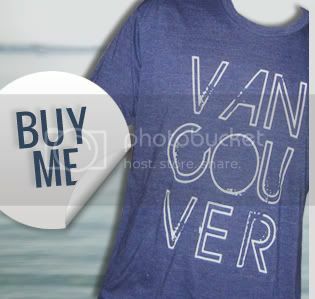 Click here to order one today.